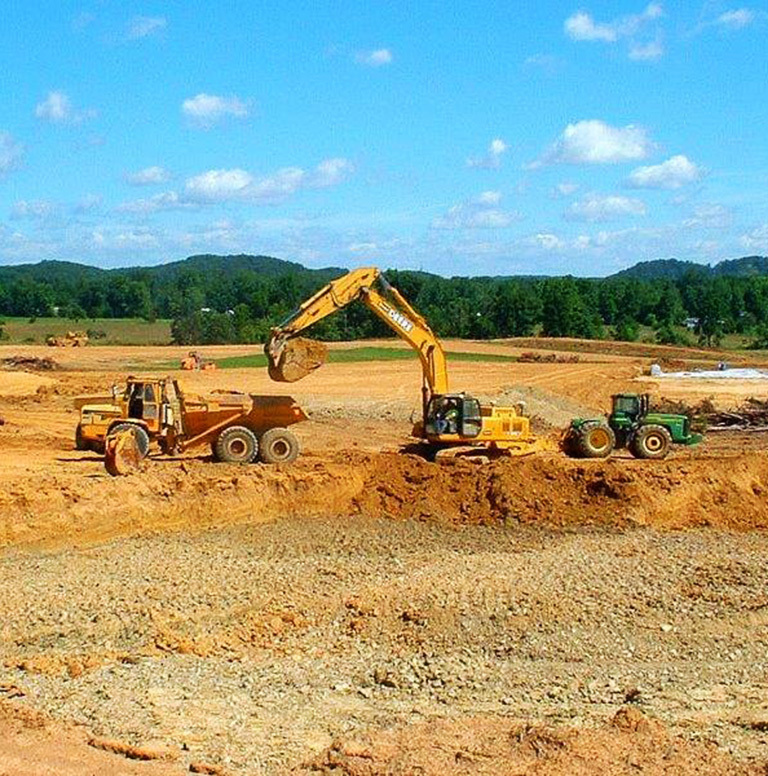 Commercial Development | Jeff Robards Construction, Inc.
Our commercial construction focuses on the needs of the client, while embracing a clear vision of the industry’s future. JRC Inc.’s overall construction management philosophy is rooted in an intense emphasis on the fundamentals. Safety, quality management, scheduling and site logistics are the traditional core elements of construction project coordination, but virtual design, construction and sustainability are also increasingly important in today’s marketplace. By creating strong programs focused on these basic components, we equip teams to tackle even the most complex building projects. Based on industry best practices and refined with real world expertise, we use these tools to comprehensively plan, coordinate and control the work from pre-construction through close out. It is a proactive approach that delivers real results. Thanks again for visiting our site and considering us for help with your project. We would be pleased to assist you with your construction needs, whether they be large or small. Please take a moment and fill out as much of the form as you can, and someone from JRC, INC. will quickly respond to your inquiry request.